PS4 users have been told about some new updates Sony is making to their PlayStation platform this month. The tech giant is refreshing their PlayStation Now lineup to include new PS4 games to play via the streaming service. For those that don’t know, the PS Now is a game subscription service with over 500 games included. This includes titles from PS4, PS3 and PS2, all of which are streamed directly to your PS4 console. It was also recently announced that Sony was changing how their PlayStation Now service worked, by making it possible to download select PS4 games. The subscription costs £12.99 per month or £84.99 per year on top of your other existing subscriptions. It should be noted that PS Plus is not included in your PS Now subscription, which sees free games added each month. The good news is that Sony regularly switches up their choice of PS4 games that can be streamed, something that recently happened. This month’s PlayStation Now games have just been added to the service, hot on the heels of the announcement that hundreds of PS4 titles available to download. Highlights include The Elder Scrolls Online: Tamriel Unlimited; the sequel Sniper Elite 4; RPG Wasteland 2; and side-scrolling brawler Zombie Vikings. It follows the news that the PS Now streaming service has been altered in one substantial way. Fans can now download the games they usually stream, much like with the rival Xbox Game Pass. “Hundreds of PS4 games including Bloodborne, God of War 3 Remastered, LEGO Batman 3: Beyond Gotham, DiRT Rally and Farming Simulator 17 will be available to download, in addition to the line-up of classic PS2 games remastered for PS4,” a message on the official PlayStation website explains. “This feature will be gradually rolled out to users in September, so if you don’t see the feature on your PS Now app today, make sure to check back again soon. “Downloaded games will be available to enjoy in native resolution up to 4k and with 5.1 surround sound, plus they will support all user-purchased DLCs, microtransactions, add-ons, and PS4 Pro enhancements. 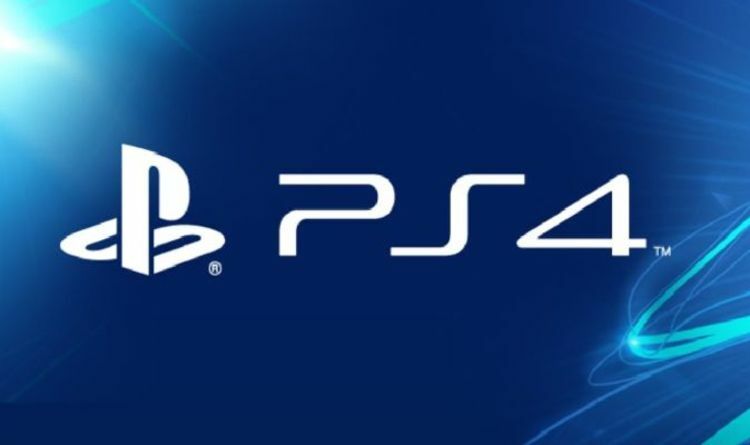 These game will be available play offline when they have been download, but it should be noted that you will need to connect your PS4 system to the internet once a week to verify your PS Now subscription.